Do you feel less confident when you look in the mirror? Are you able to see those deep lines and folds on your face which you wish to do away with? Would you like your lips more defined or plump? Do you feel your cheeks and your face has lost volume and definition? 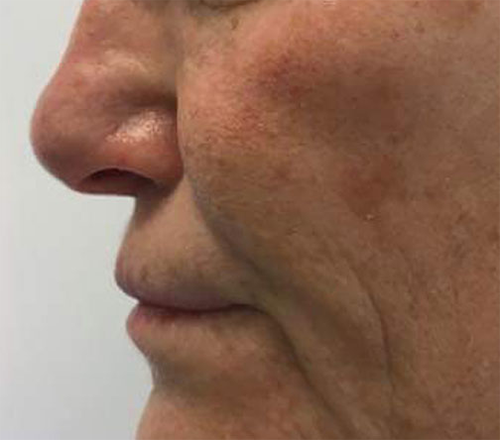 Dermal fillers are used to restore lost volume and also contour the face. The ones used in our clinic are made from hyaluronic acid which is a naturally occurring carbohydrate in our skin. It binds water in the skin and by doing so provides hydration.As we age, the skin loses its elasticity, levels of naturally occurring hyaluronic acid gets depleted and there is volume loss, face appears hollowed out, there is also thinning of lips, making the skin look aged and tired. 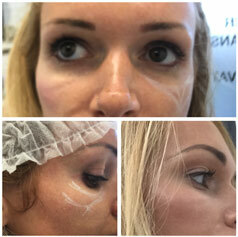 The dermal fillers Dr Pragyan uses are Juvedermvycross and ultra range, Teoxane and Revolax, which are all temporary fillers. If you would prefer a different filler to be used, then that can be arranged after your consultation. 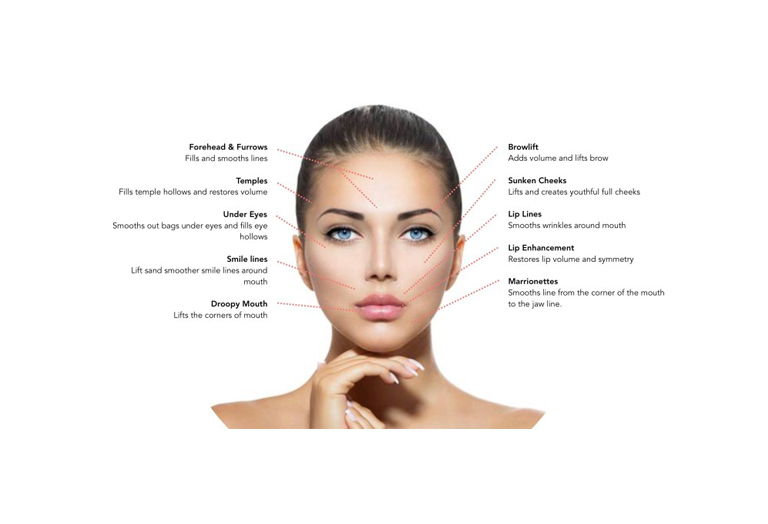 All of these above fillers are safe to be used in our bodies and the body metabolises and resorbs these fillers over time. Dr Pragyan uses both the cannula and needle methods to inject the dermal fillers. The cannula technique is a safer method compared to using the needle and reduces chances of bruising and serious complications like vascular occlusion. Our clients go out of the clinic feeling refreshed, rejuvenated, looking less tired and we do believe ‘Less is More’. 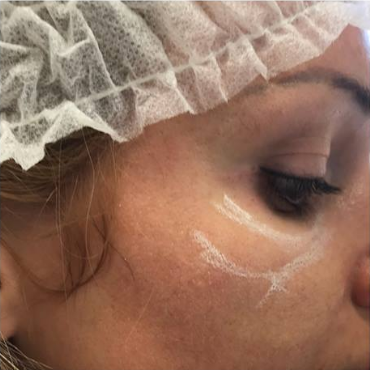 The fillers used in our clinic already have topical anaesthetic added within. But in order to minimise discomfort, a numbing cream is applied before the procedure. 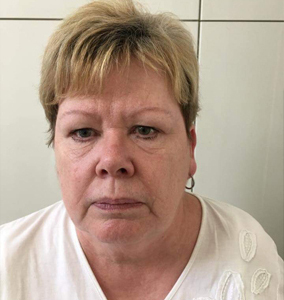 Everyone’s pain threshold varies, but most people in our clinic have stated that the procedure was bearable, pain being mild and that they would come back to have same treatments again. Is there any pre-treatment advice? We cannot perform the procedure if you have any skin infections or you are unwell. If unsure, please speak to us prior to booking an appointment. 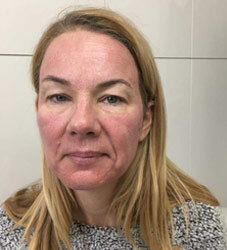 We also advice stopping taking any vit E supplements and anti-inflammatories 2 days before the procedure as they may increase the chance of bruising. This depends on the type of filler used and the area treated. For example filler placed in lips may last between 4-9 months, but one placed in cheeks may last between 9-18 months. 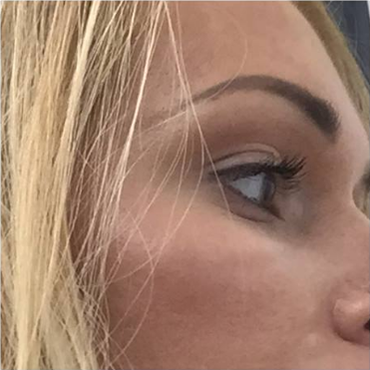 So basically superficially placed fillers last for a shorter duration compared to fillers that are deeply placed. The procedure is safe as long as it is done by a trained medical professional but not completely risk free. We would advise you to take advantage of our free consultation to address all your concerns and discuss all possible risks/ side effects before the procedure. 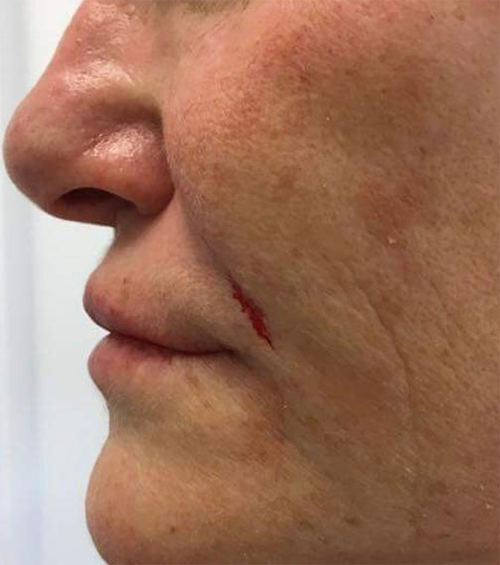 You can expect some redness , bruising and swelling around the treated area which should settle quickly in few hours to a couple of days, but if it starts to worsen rather than improve even after 3 days, then please contact the clinic immediately. 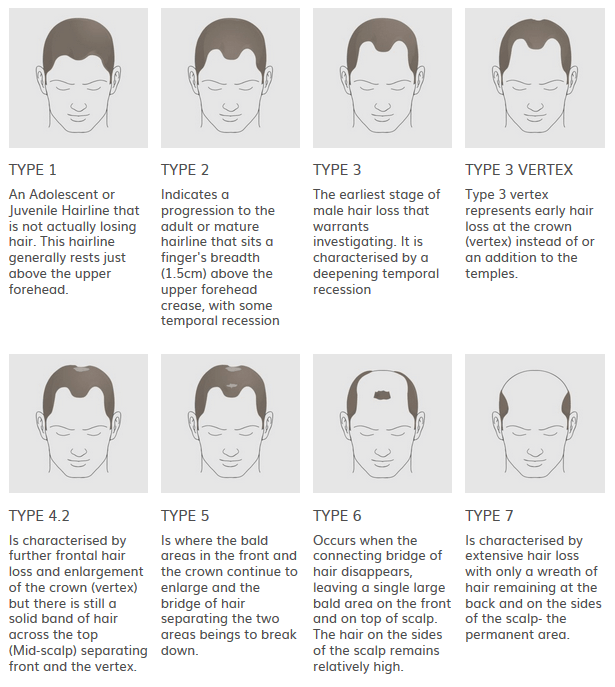 All clients are given an aftercare sheet to advise them of what to expect and how to care for the treated area. What if I don’t like the result achieved? 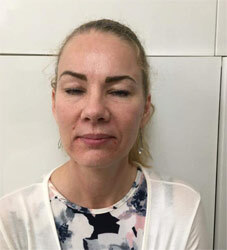 Dr Pragyan tends to inject smaller amounts initially and build up the filler gradually to achieve desired results, hence the chances of incorrectly placed fillers is very low. But in the rare circumstance that this does happen, an enzyme called Hyalase can be used to dissolve the filler.